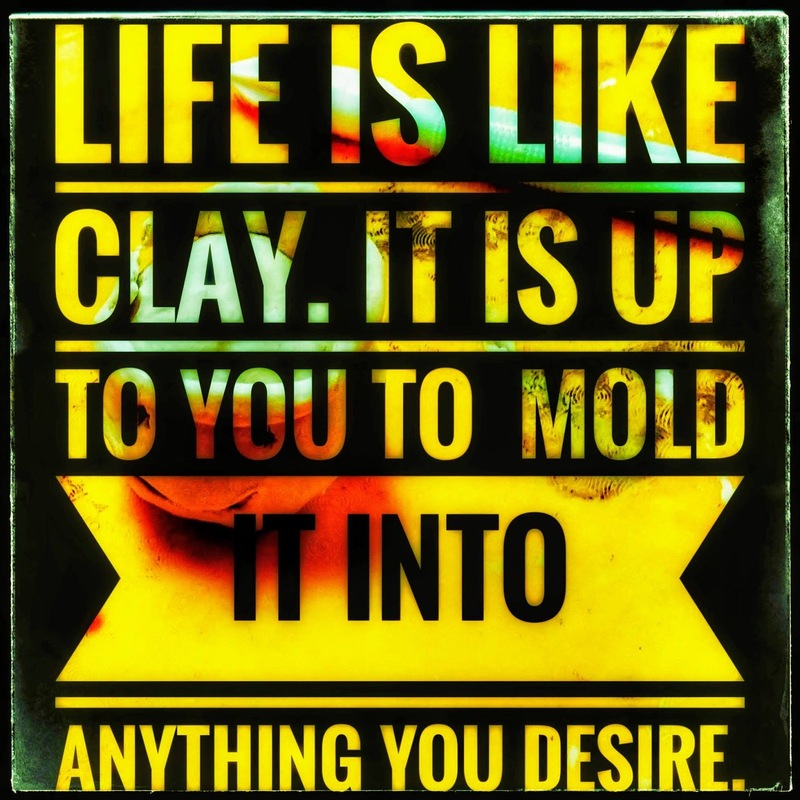 Life is Like Clay. It is up to you to mold it into anything you desire. After reading Claymates the Grasshoppers experimented with scoring using tools of the trade. They all did a wonderful job using the clay tools. Red Caboose Child Care Center, Inc.